nomenclature, properties, organic structure, preparations & reactions, reaction mechanisms, aromatic compounds, aliphatic compounds, etc. 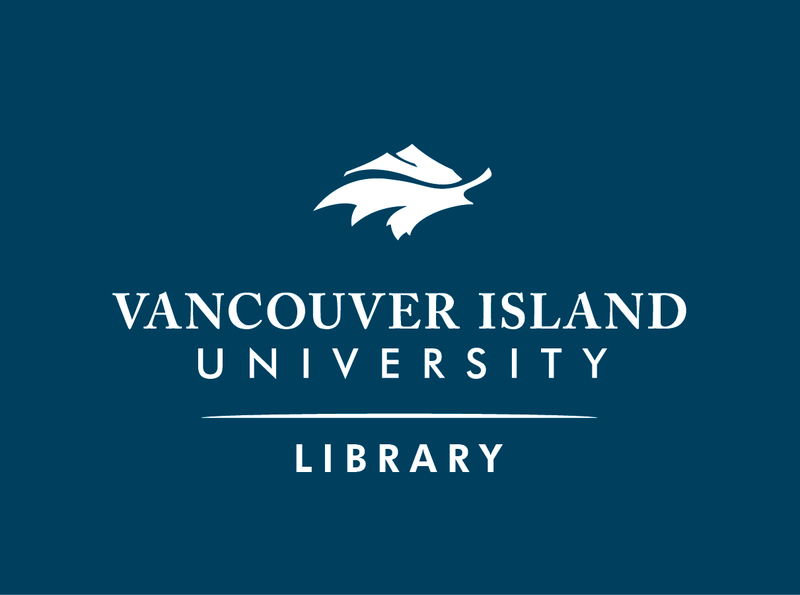 Welcome to the VIU Library's Research Guide for Organic Chemistry 231 and 232. This guide will assist you in searching for books, articles, and websites for these courses from within this one location.